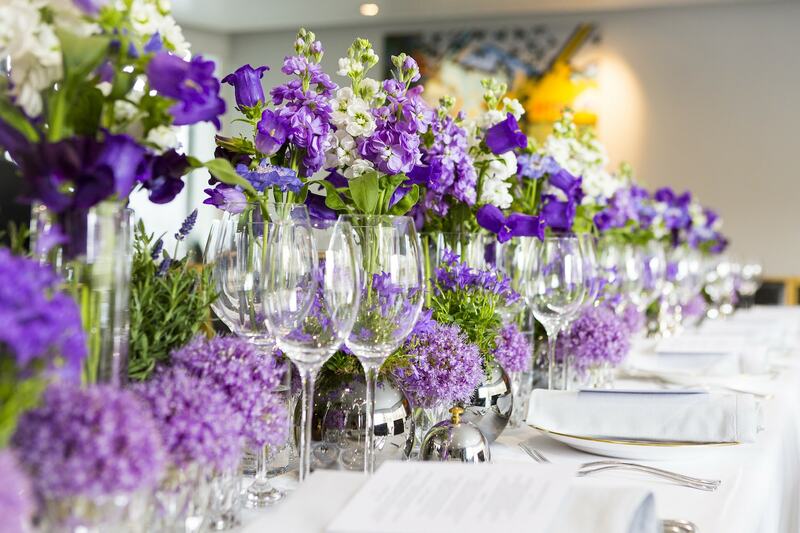 Using textures of purple, we were thrilled to once again create a perfect dining experience for VIP guests and patrons of the Royal College of Art in South Kensington, London. 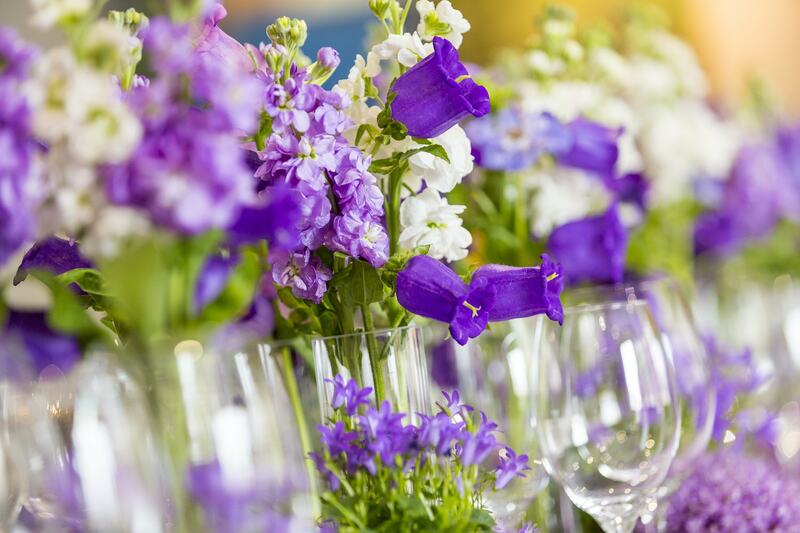 As guests entered the event, they were met by contemporary art-inspired floral installations. They were then led through to the dining room where long tables were adorned in a chic and contemporary design using clear glass and platinum accessories with plants and flowers in a range of purple tones. 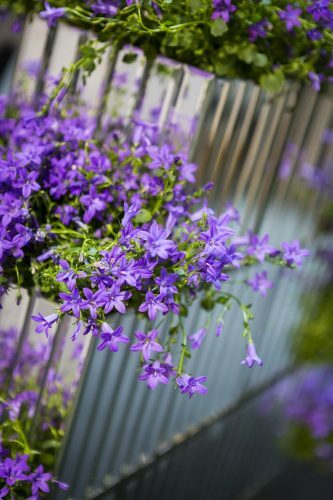 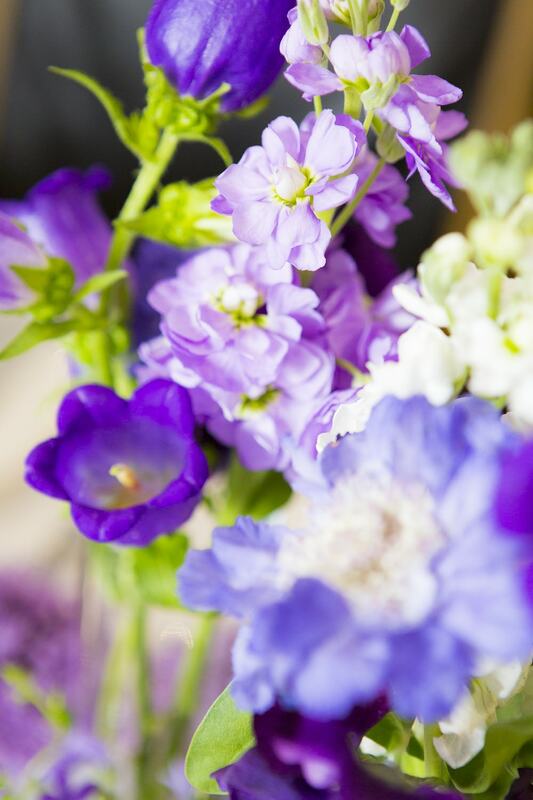 Fragrant stocks, campanula & alliums all combined with fresh lavender plants to create an effortless sense of luxury for this special occasion.